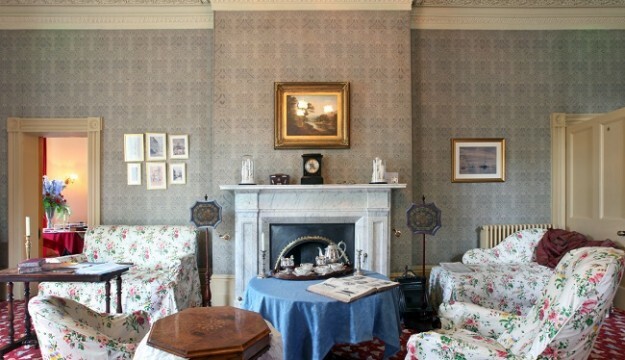 Famous Writer’s House Open for Groups:- Elizabeth Gaskell’s House in Manchester to Host Travel Trade. Groups and coach parties coming to Northwest England are being invited to call into a superb new attraction. Situated in central Manchester and working with UK travel trade specialists Steve Reed Tourism Ltd, 84 Plymouth Grove is set to be address of choice for coach and tour operators and group travel organisers from all over the country. 84 Plymouth Grove is the beautiful and impressive home of world famous author Elizabeth Gaskell. 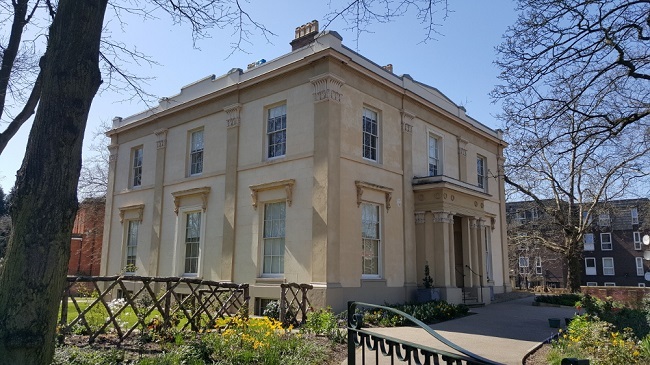 Now coach and tour operators and group travel organisers are being invited to attend a special group launch of Elizabeth Gaskell’s House taking place on Monday 26th February 2018 at 11.00. Then, tour planners can see for themselves what inspired one of the worlds’ greatest woman writers and how great 84, Plymouth Grove is for groups. The Village Hotel Bury will be hosting some of the delegates from further afield the night before on Sunday 25th February with dinner and accommodation. They’ll also have the chance to see some of Manchester’s other group attractions during their fact-finding visit. Fresh from a complete refurbishment through a substantial Heritage Lottery Fund Grant, the Grade 2 listed building is to receive groups of visitors keen to discover more about the author of such novels as Cranford, Mary Barton, Ruth, North and South, Sylvia’s Lovers, Cousin Phyllis and Sons and Daughters. Her first novel, Mary Barton, was published anonymously in 1848. It had a great impact on the reading public and was widely reviewed and discussed. Its subject matter, the appalling state of the poor in in the Manchester area, awakened the conscience of the nation. Elizabeth’s publisher – Charles Dickens, was one of the people who read and admired Mary Barton and he asked Elizabeth Gaskell to contribute to his magazines Household Words and All the Year Round. She was a popular writer, addressed by Dickens as ‘Dear Scheherazade’. Her writing is remarkably varied and includes almost forty short stories, ranging from social realism to ghost stories. Her Life of Charlotte Bronte has been described as the first modern biography, and Cranford has never been out of print. 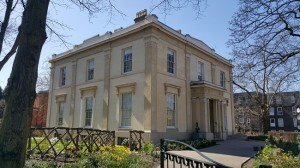 Elizabeth Gaskell’s House offers private and bespoke group tours on Mondays, Tuesdays and Fridays – this must be booked in advance. Prices start from £10 which includes a guided tour, a drink and slice of cake in the tearoom. Group tours and visits last between 1-2 hours. Groups of between 10 and 60 people can be accommodated in the house and garden at once. Bespoke tours include the Gaskell’s home life, Victorian Manchester and Elizabeth Gaskell’s literary career. Coaches can drop off directly outside the house. ‘Elizabeth Gaskell’s House tells the story of a fascinating life of an amazing writer along with her place within one of Great Britain’s premier cities during the Victorian era in the midst of the industrial revolution, Manchester,’ Says Sally. The attraction is set to so popular with groups it will be just like a good book you can’t put down! Explains Steve Reed.